Timeless classics for everyday wear. 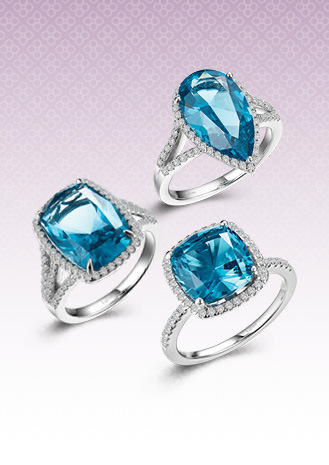 Wear it by itself or stack with other bangles. 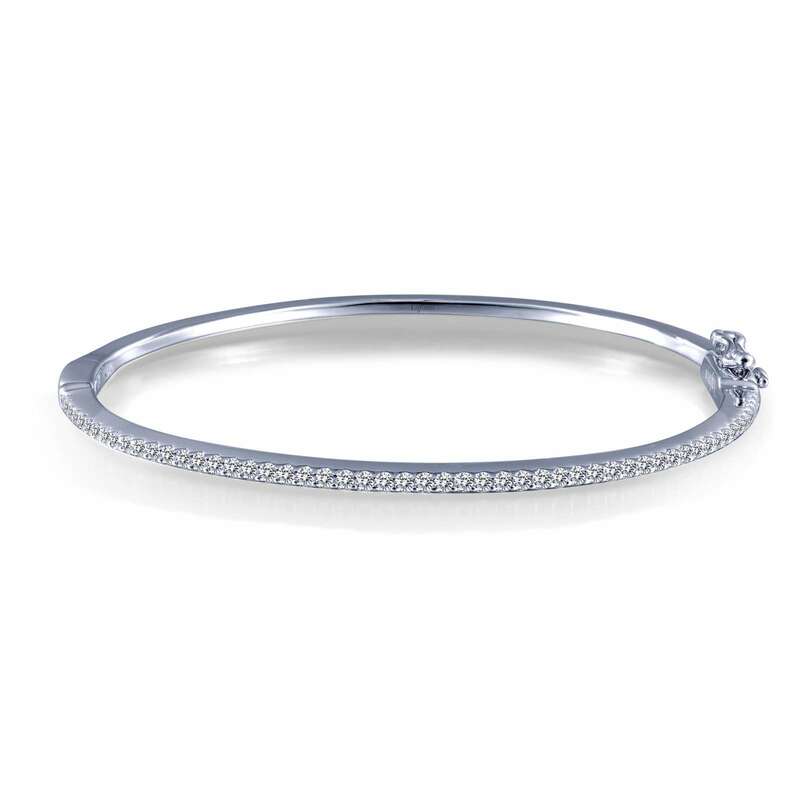 This bangle is set with Lafonn's signature Lassaire simulated diamonds in sterling silver bonded with platinum.